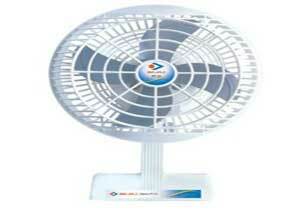 Compact table fan for home purpose office use. Sturdy design and stylish look. This is not a big table fan. It’s compact and small diameter 10 inches.